Hull 60 is built with a figured high gloss, cherry veneer throughout her interior and provides for five staterooms, each with their own private head, plus a day head conveniently located on the main salon level. 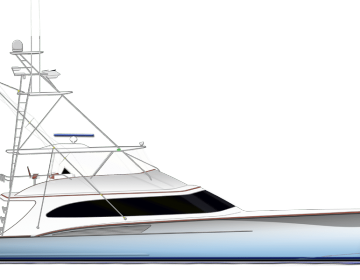 The Jarrett Bay 84 is powered by twin MTU 16V-2000’s and features twin Seakeeper gyro stabilizers plus two 38kW Northern Lights generators. Estimated delivery date is August 2020. 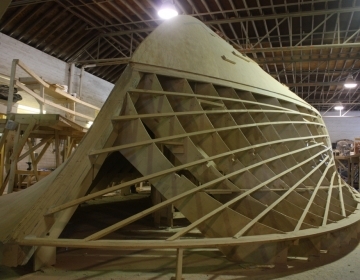 The 77′ blank check boat is already awesome so this one is gonna be more than amazing. You are doing a really great job at jarrett bay!